It takes time, precision and more than 52 separate manufacturing processes to produce the HUAWEI Mate 8. 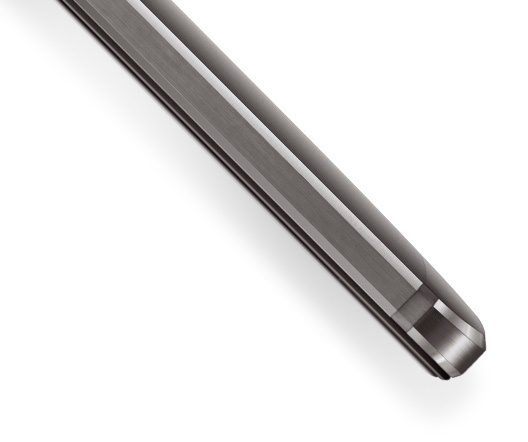 Made with aerospace-grade aluminum featuring a brushed metal finish, the HUAWEI Mate 8 is a combination of cutting-edge engineering and beautiful design. 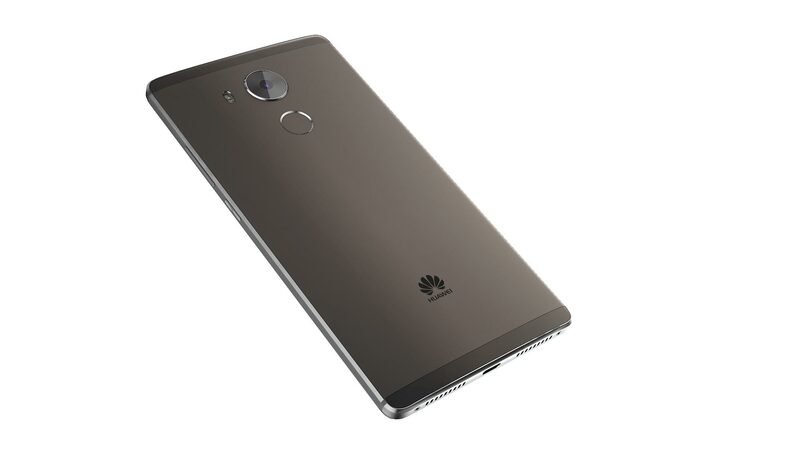 To give the HUAWEI Mate 8 its smooth finish, the display is covered with 2.5D diamond cut glass, sculpted with ultra-fast glass cutting technology for a seamless finish. 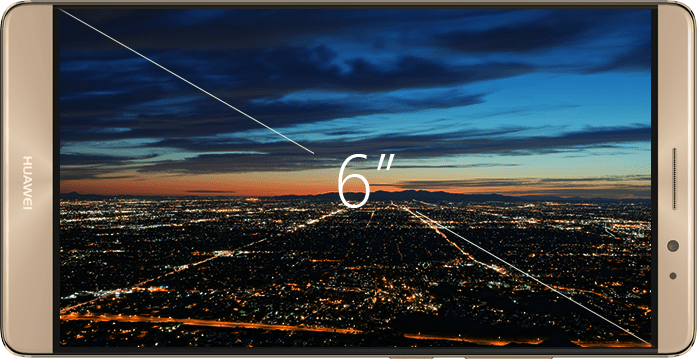 This unique production process also means that the latest addition to the Mate series is slimmer than ever, with a larger screen-to-body ratio than any other smartphone in its category. 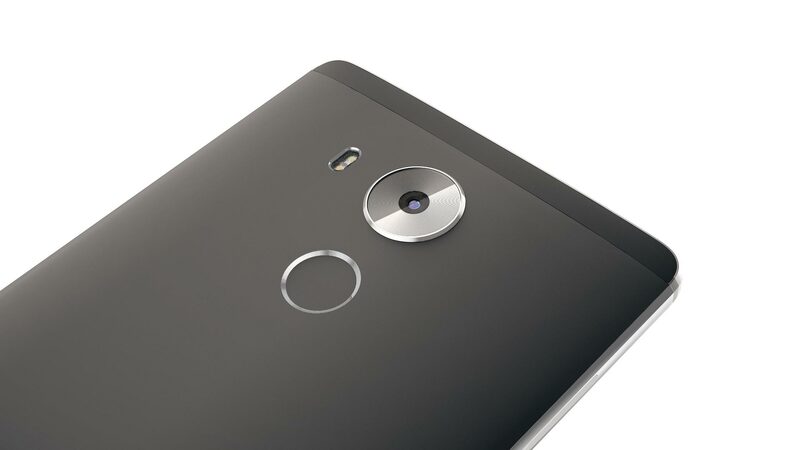 The fingerprint sensor on the back of the HUAWEI Mate 8 has been re-designed for enhanced performance. 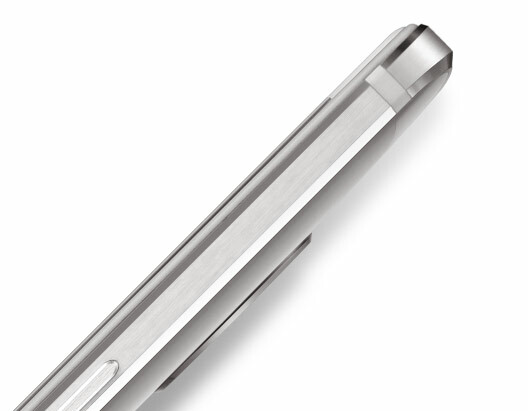 The circular sensor matches the shape of your finger, and the depth of the concave area has been decreased to 0.45 mm to enable your finger to get closer to the chipset for improved recognition accuracy and speed. In addition, the metallic ring has been removed for a minimalist design. 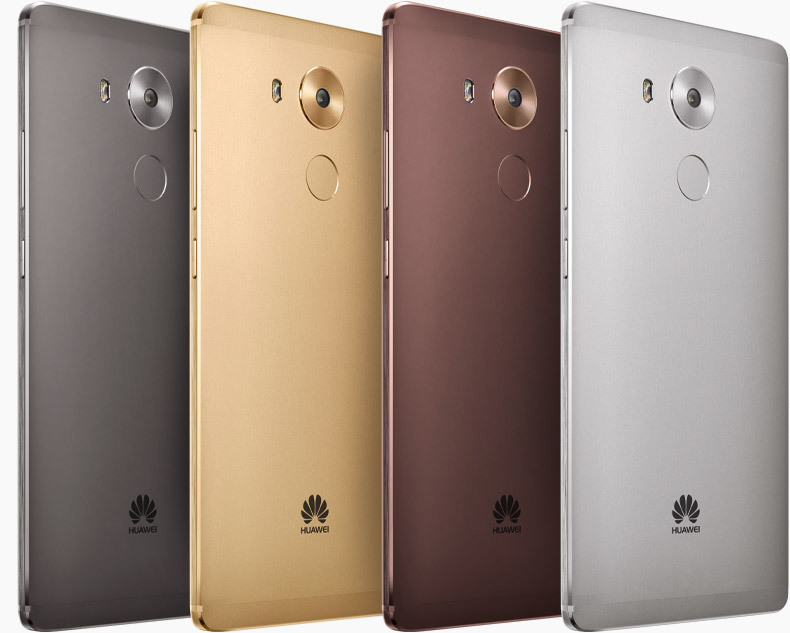 HUAWEI Mate 8 uses a 6-inch FHD screen with 95% color saturation. Even with a larger screen, the smart design of HUAWEI Mate 8 is more compact than previous models with a 85% screen-to-body ratio. 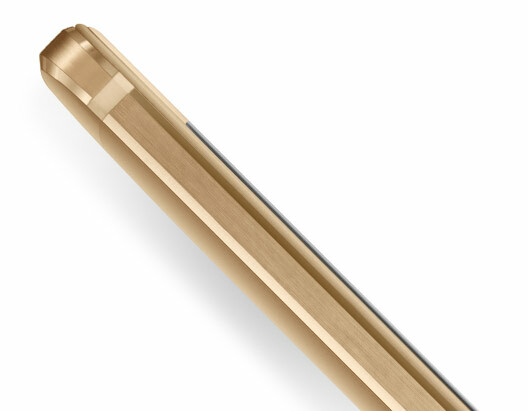 HUAWEI Mate 8 has slimmer dimensions and 7.9 mm edges - 0.4 mm thinner than HUAWEI Mate 7. 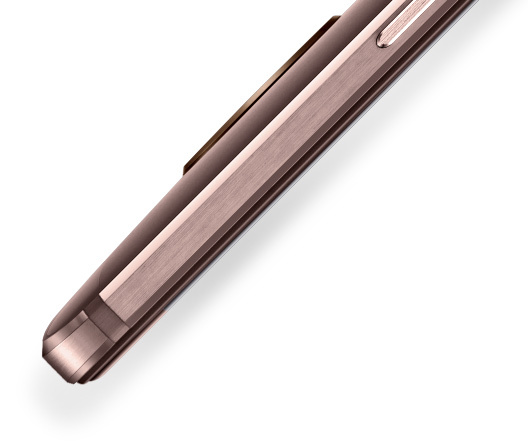 By using diamond cutting technology, it makes HUAWEI Mate 8 visually thinner than other products. 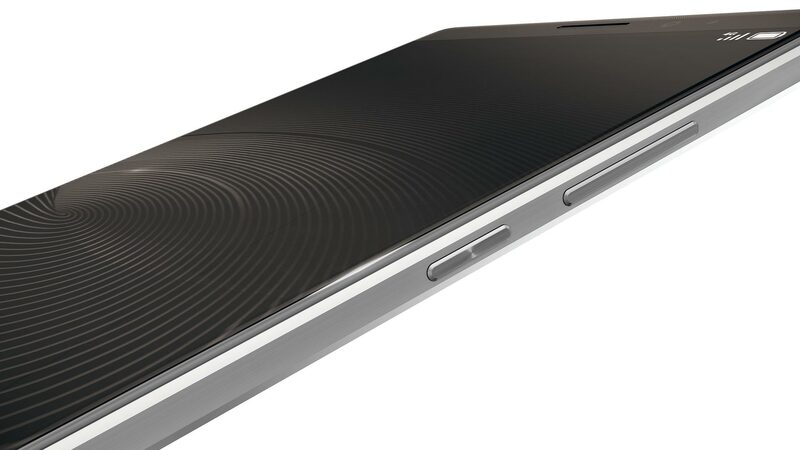 HUAWEI Mate 8 employs meticulous yet soft sandblasting on the rear surface. The combination of sandblasting, trimming, and the fine metallic drawing process contribute to a rich yet smooth texture. Sometimes the most important choices are the hardest ones to make. That's why the HUAWEI Mate 8 is available in four stunning colors: champagne gold, moonlight silver, sky grey, and mocha brown.